AMA provided MEP services design to RIBA Stage D for the Tripoli Heritage Museum. The museum design includes temperature controlled galleries, conference facilities, rooftop restaurant, library and administrative block. 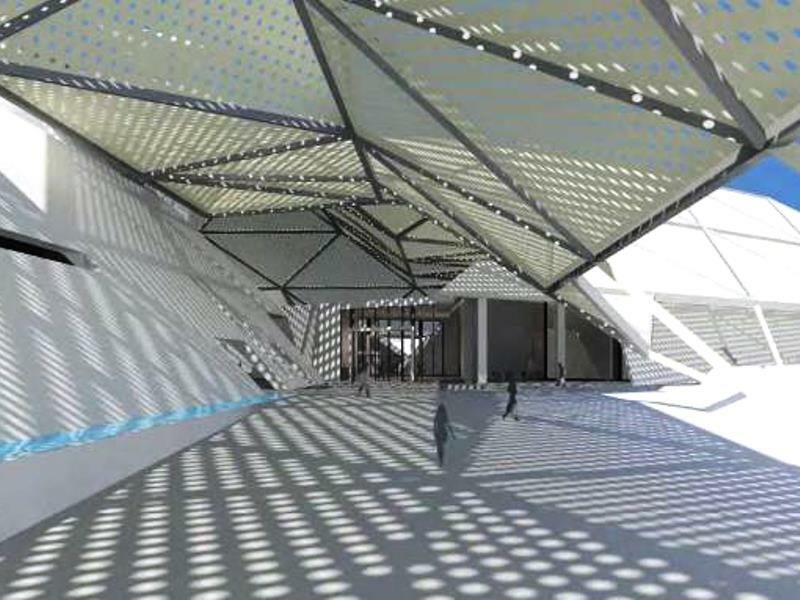 AMA worked with the architect on the passive design elements of the building; the Bedouin tent inspired canopy structure stretching over the building to provide shade and temperature regulation; and the earth duct that is used to temper the ventilation air.